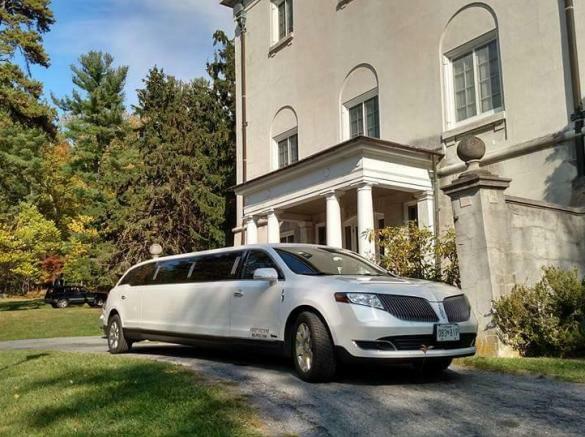 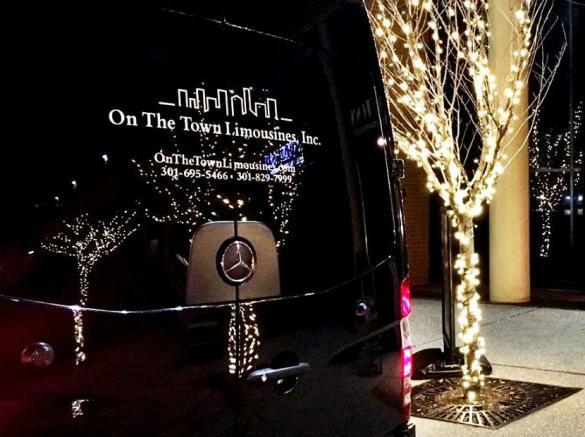 On The Town Limousines, Inc. is a full-service transportation company capable of handling all your needs. 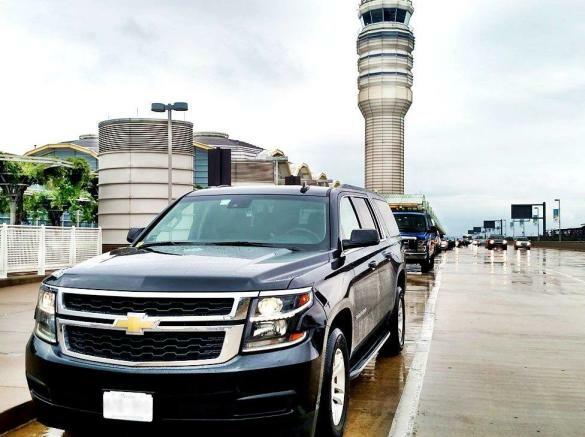 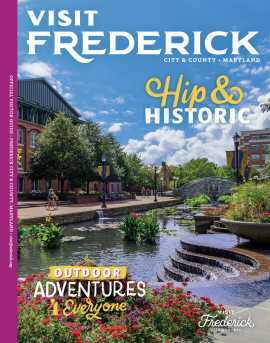 Airport transportation, Wine and Brewery Tours, Night-outs, Weddings, Shuttles, and so much more. 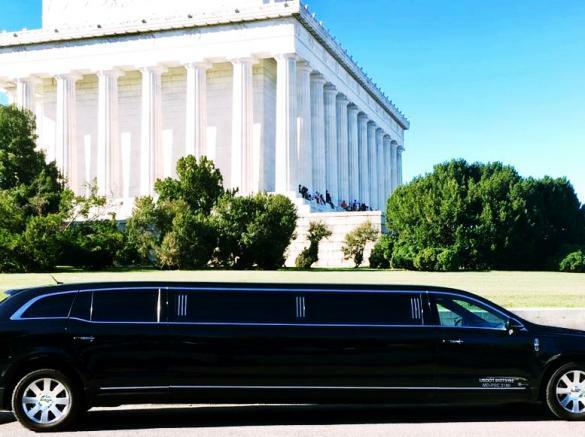 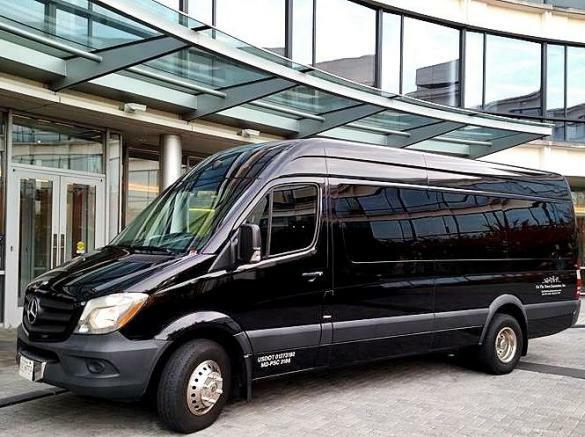 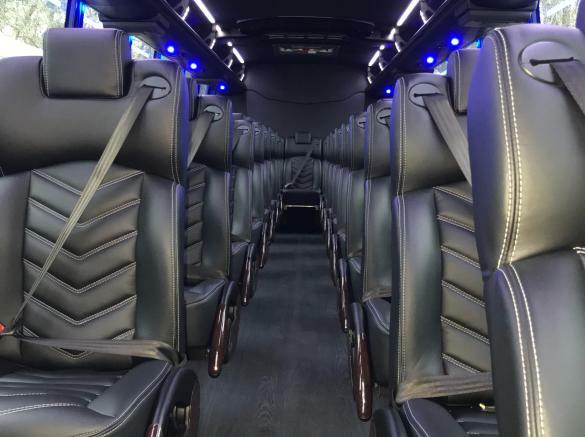 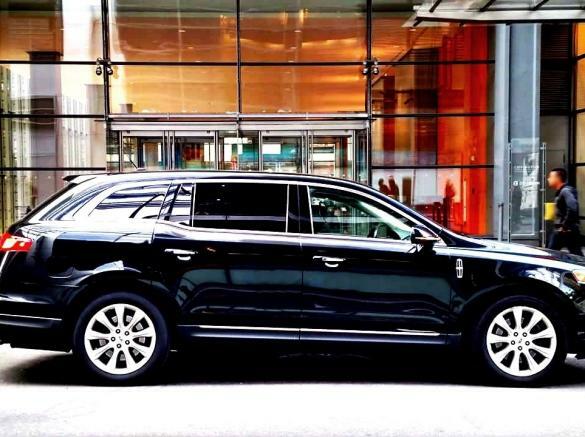 We have Sedans, SUVs, Limousines, Sprinters, and Executive style mini-coaches for up to 39 passengers. 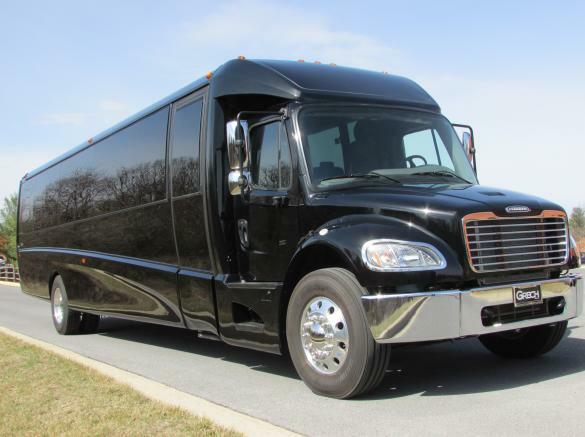 We are fully insured and have operating authority by the Public Service Commission of Maryland and the Department of Transportation. 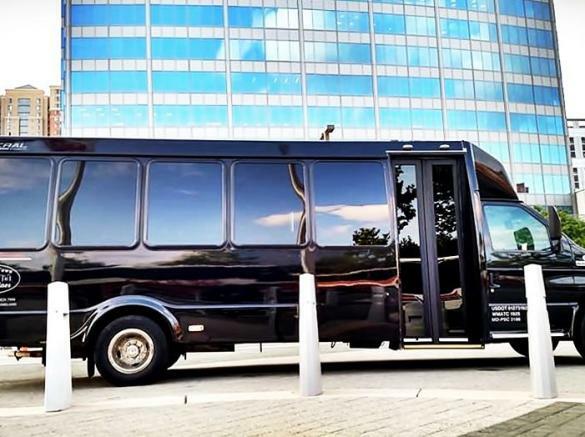 All of our drivers have Public Service Commission "For-hire" licensed and undergo a criminal background check every 2 years.